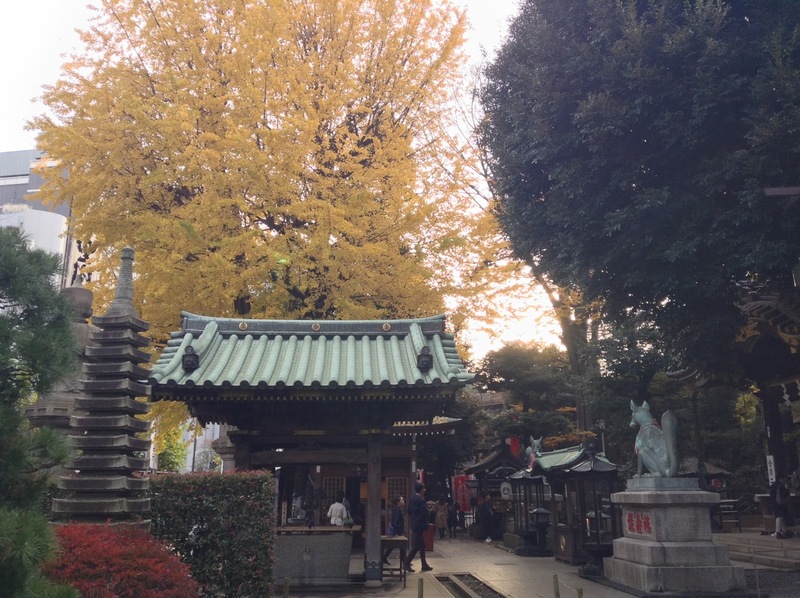 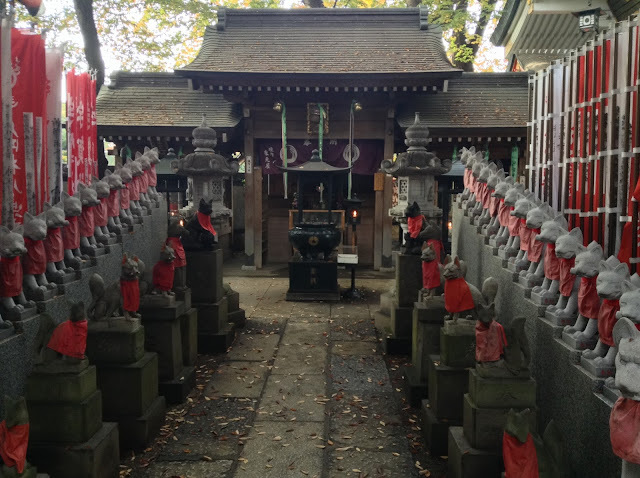 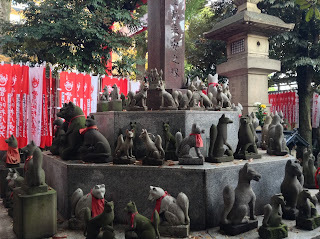 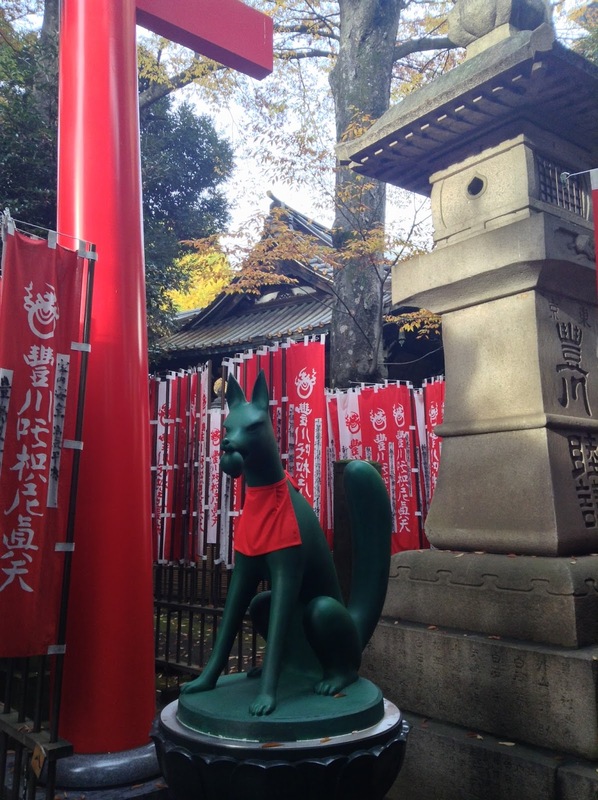 We chanced upon Toyokawa Inari Shrine 豊川稲荷 on one of our city-hikes from Tokyo Station to Shibuya Station and boy was it a pleasant surprise! It's a very small shrine but pretty interesting with little statues of foxes and food left out for them! You can also collect stamps from the 7 lucky Gods 七福神! 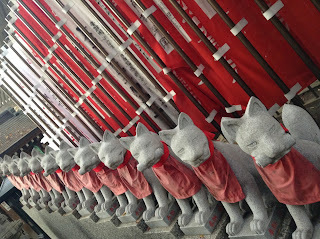 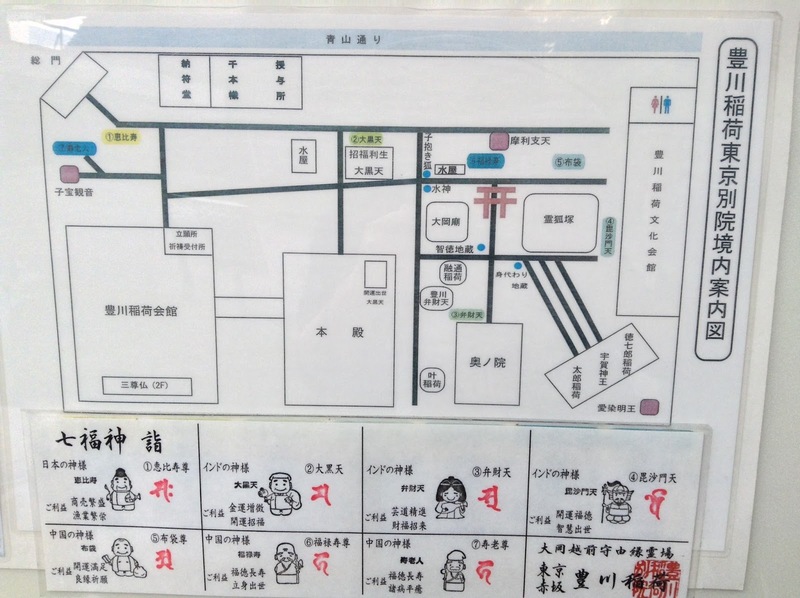 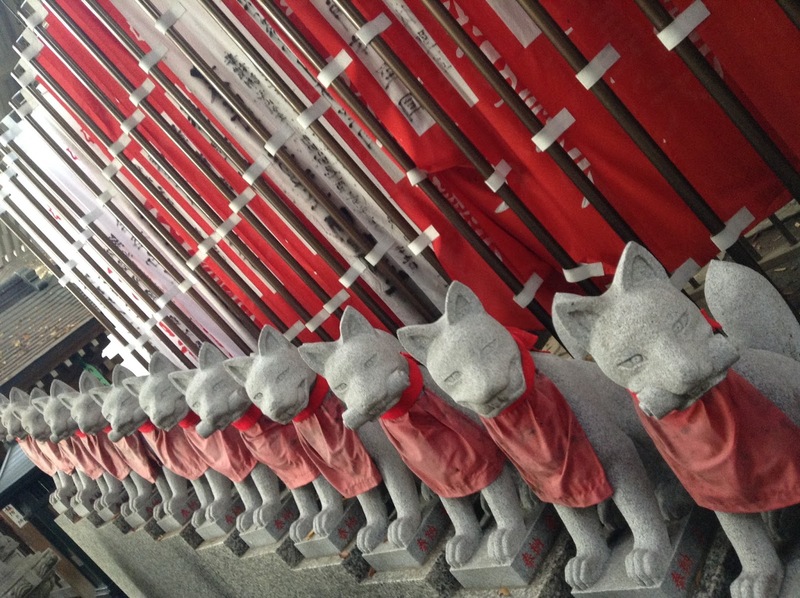 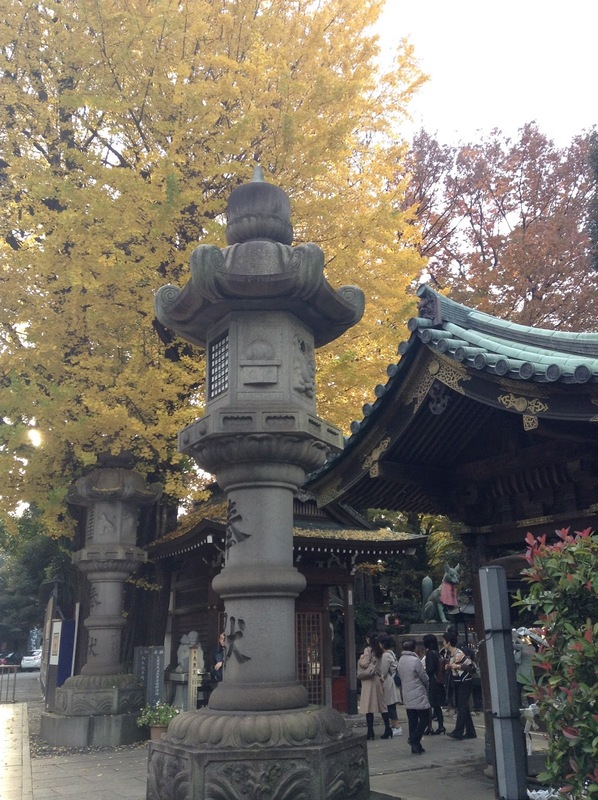 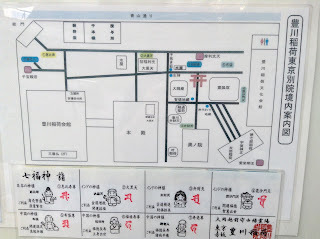 If you like shrines with cute animals, there's a temple near Shinjuku with waving cats.